Submit demo to Rexius Records and our collaboration labels here. We work with artists from all over the world in every genre. 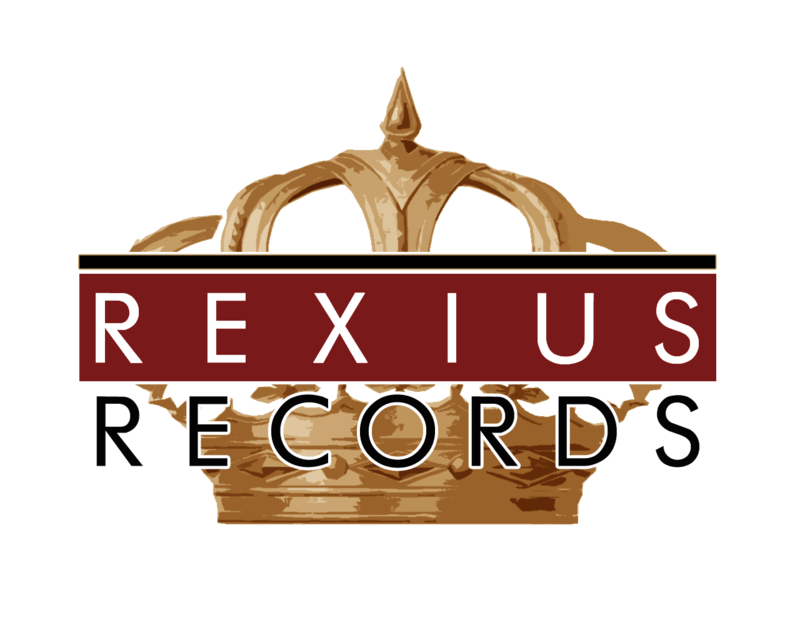 What Rexius Records do is to take your music to a whole new level, therefore we are looking for attitude, talent, and driven people. We love when people know why they are creating their music. Hence, please also write a few lines why you are doing this and why you would like to be part of the Rexius family. Yes, our artists are our family, once you are with us we are in this together. But please don’t write an essay, a huge mass of text won’t cheer up our A&Rs. Rather they will skip it if it is too long. Just write short and concisely. You can only submit your music to our A&R team via a streaming service like Soundcloud / Youtube / Spotify etc. To upload your music to us is no longer possible, since our mailboxes became to crowded. Please submit your top 1 song only, we will only listen to one song anyhow. When you submit your demo, we would like you to give us the right to share your music on our Social Media pages. Simply to share your awesome music. We won’t do this every time however, only if we like your music. Monthly, we will award the best demo submitted to us. There is a checkbox in the demo submission form to give us this right. Please follow our facebook page to stay tuned. We do not any longer accept physical submissions. Unfortunately, we don’t even have a CD-player at our place! Instead of paying for shipping and customs we recommend you to just send a digital link to us. Soundcloud, Spotify and YouTube links are great. Subscribe to our newsletter, we will monthly send advice on how you can take your music to the next level. Write a short and concise letter why you want to be part of Rexius Records and how we can help. We accept demos in all genres, many of our demo submissions are within: Rock, Pop, Singer / Songwriter, Country, EDM, Metal, Hip-Hop, Rap, Latin, R&B & Soul. We prioritize original music. If you send a cover you can expect not to be signed, however we can always help writing original songs for you. 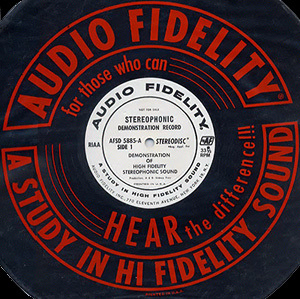 Take a look at our Songwriting page if you are interested. Don’t expect to get a quick answer and don’t send follow-up emails, it will just be time consuming for us making you wait longer. If you need More tips you can follow the link. Otherwise go ahead and submit demo. Looking forward listening to your music!
? If you would like to get your demo reviewed within 7 days or faster, and receive music feedback please make a premium demo submission for a small fee. ?